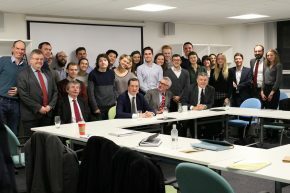 This MA module at King’s College London is the result of a unique collaboration between HM Treasury, the Department of Political Economy at King's and The Strand Group. The module studies the role and actions of the Treasury and its Chancellors since the Second World War up to the present day, through the context of the British economy. 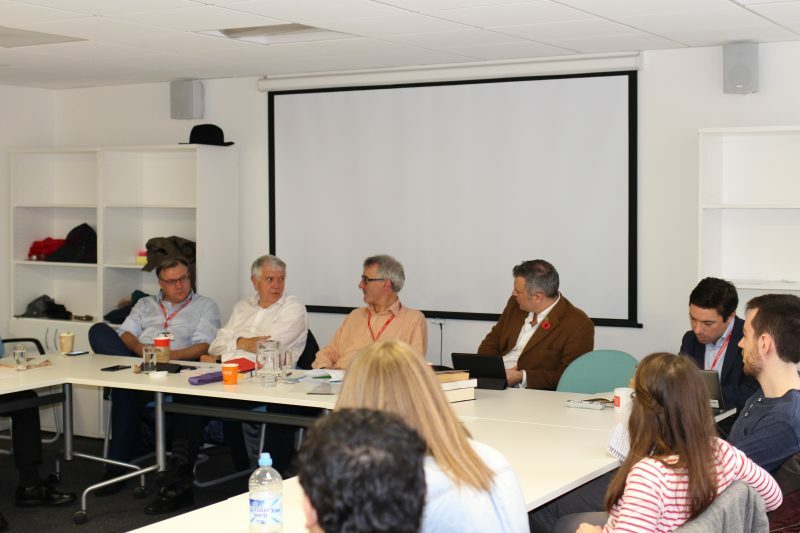 Students gain unprecedented insight into the theory and practice of British economic history since the Second World War from those who have dealt with it first hand. 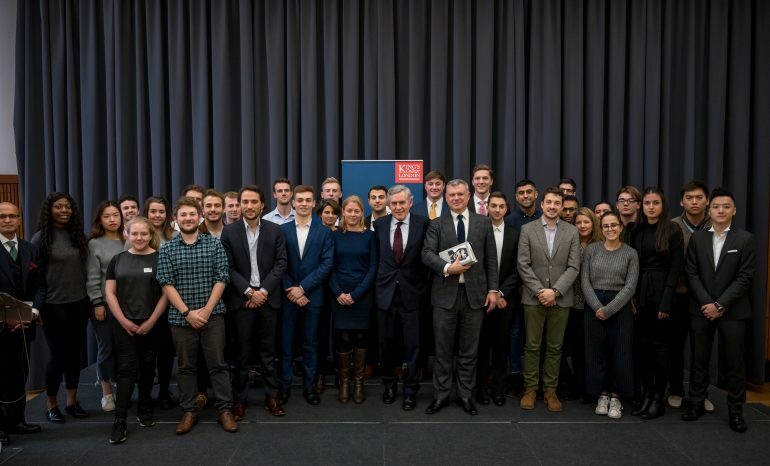 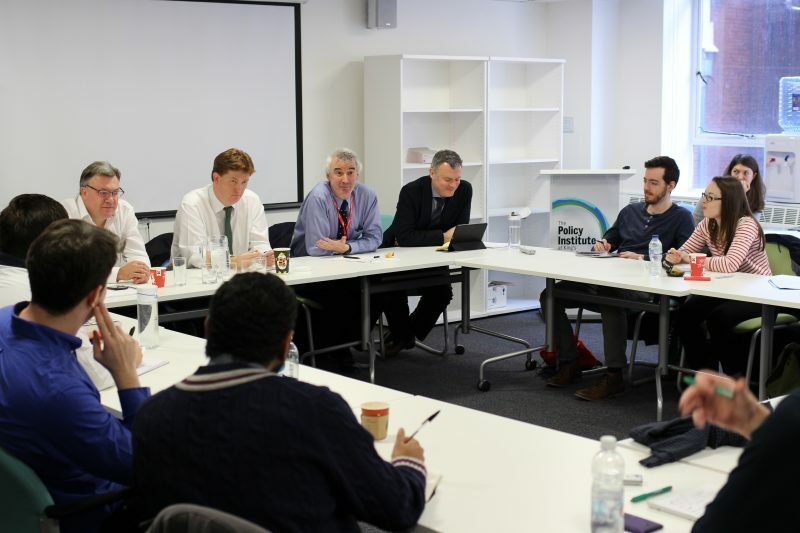 The module is led by Dr Jon Davis and co-taught weekly by former Shadow Chancellor and Chief Economic Adviser to the Treasury Ed Balls; and former Permanent Secretary to the Treasury Lord Macpherson of Earl’s Court. 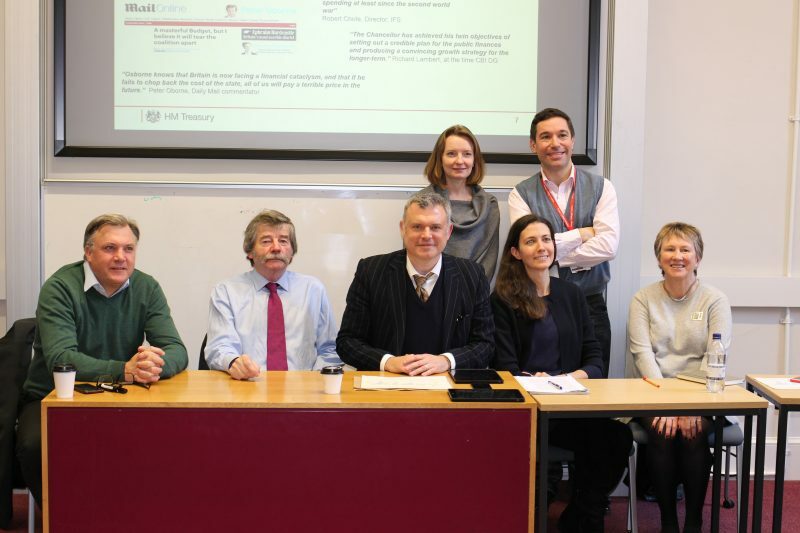 A wider teaching panel includes two serving senior Treasury officials, Clare Lombardelli and Mario Pisani; Senior Economics Commentator for The Observer William Keegan; and Catherine MacLeod, former special adviser to Chancellor Alistair Darling. 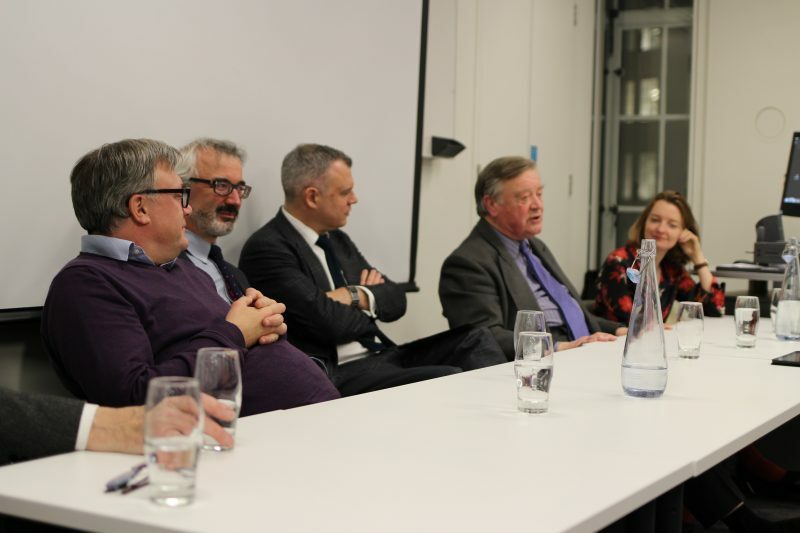 Prominent guest speakers further increase the stellar teaching panel, and provide specific expertise and insights on relevant weeks. 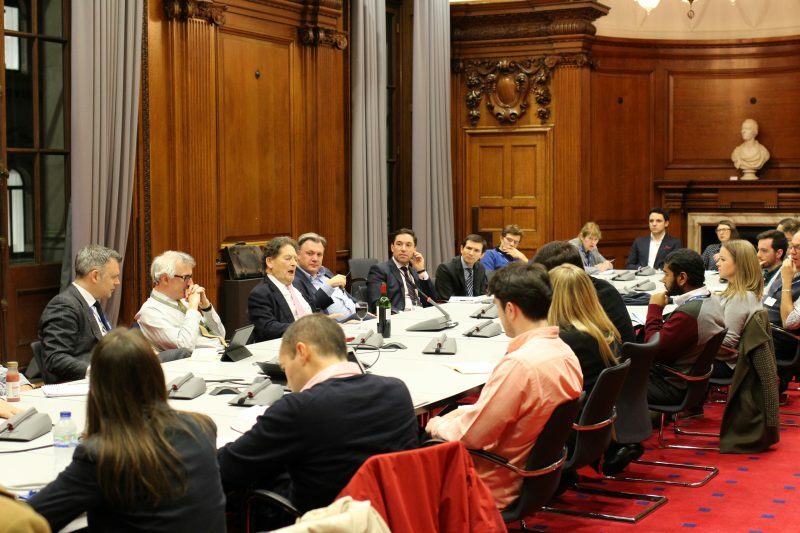 In previous years, guests have included former Chancellors Ken Clarke, Alistair Darling, Lord Lawson and George Osborne; former Chief Secretary to the Treasury Sir Danny Alexander; and a wide range of other insightful and experienced guests including Lord Burns, Rupert Harrison, Sir John Kingman, Eleanor Shawcross Wilson, Baroness Vadera and Lord Willetts. 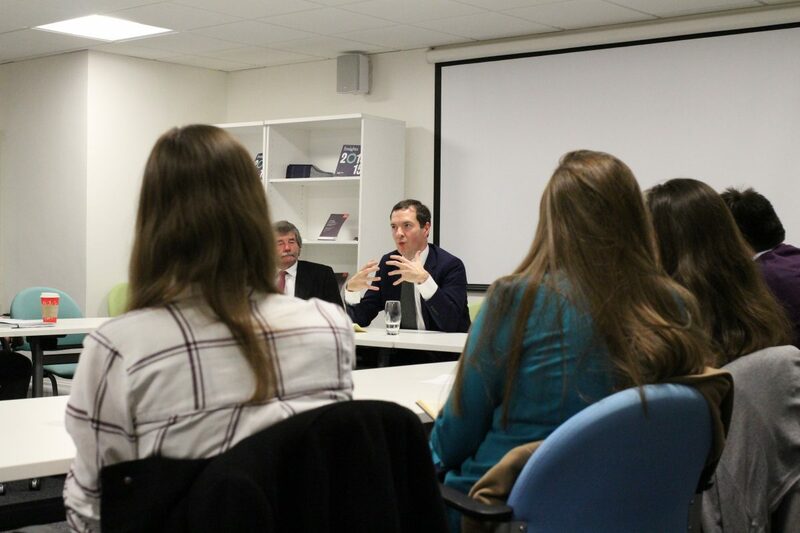 The class occasionally takes place in HM Treasury, and is taken by Treasury officials alongside King’s MA students. 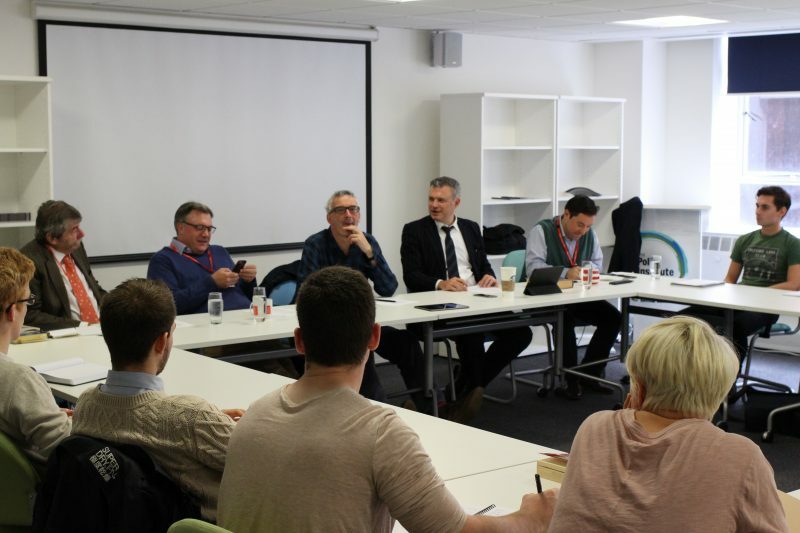 The module is part of the MA in Politics and Contemporary History.